Last April 2, 2011, I wrote an article about the danger of kidney disease. 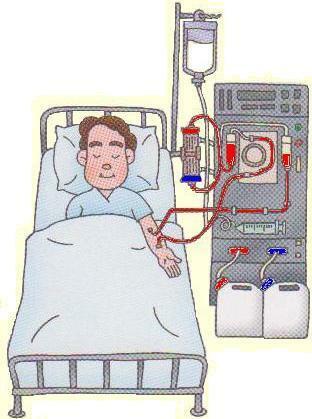 You can read the previous article “Let's Undergo PYRO-ENERGEN Therapy before Dialysis”. Once again, we want to give importance of kidney disease prevention since the number of dialysis patients are increasing dramatically worldwide. Remember, kidneys and liver are known as “the silent organs” and “silent killers” because they are quite deadly and that you may not know that there is a problem as you will not experience any signs of symptoms at all. Suddenly your kidney no longer functions and appears just like a rotten meat. Let's take a look at a case where a healthy-looking businessman suddenly collapsed along the way to his office. He was rushed to the hospital's emergency room and found that he had to go dialysis immediately. Now this is a lucky one. There are a lot of cases where people who suddenly collapse actually fail to make it to the hospital. 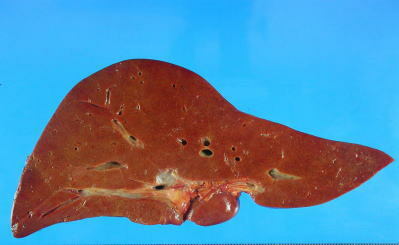 Their kidney or liver are damaged to the extent that they have completely lost their functions altogether. Kidney is like a factory that process dirty blood and refreshes the blood supply in our body. If the kidney fails to function, our body will be filled with toxic blood that will certainly lead to death. As we mentioned previously, once you start dialysis treatment, you need to undergo dialysis for the rest of your life practically every week. Failure to do so will lead to death. In some countries, hospitals and other medical facilities are gone because of wars, and millions of patients failed to undergo dialysis and have lost their lives. In fact, just six months ago, the tsunami that struck Japan brought millions of hardships and lost lifelines especially hospitals, and damaged dialysis centers, too. We strongly recommend that you undergo blood test at least twice a year for your family's peace of mind. Blood test will help determine if there are problems with your kidney at its early stage, and help prevent you from undergoing dialysis and other complications. My family and I do blood test twice a year. For this reason we can prevent all ill effects before it is too late. Extensive kidney damage is irreversible and will fail to function completely, which is why dialysis was invented to keep people with damaged kidneys from dying. You cannot skip dialysis. This is your only tightrope to survive.